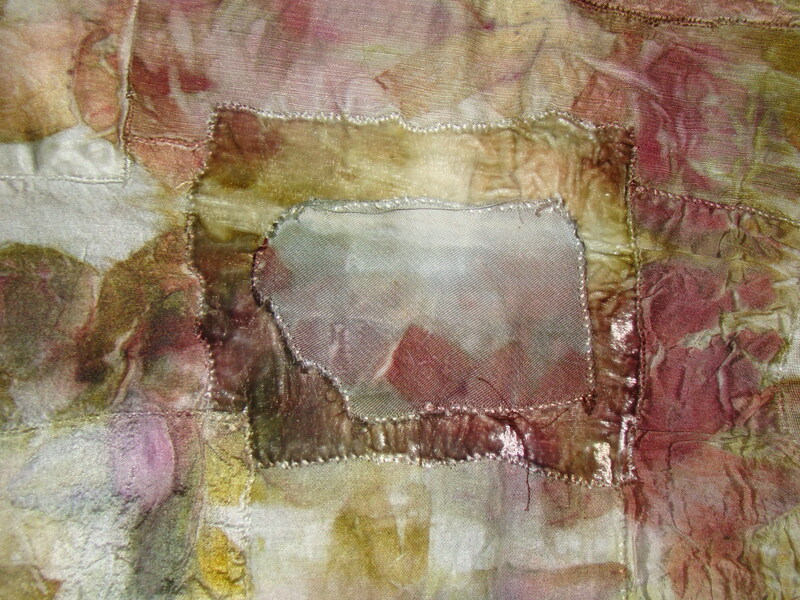 I stitch using materials coloured and marked with dyes from the natural world. Thank you Cath. I had a lovely time at Harrogate and people were so kind! I saw your beautiful fabrics at the knit and stitch yesterday. I am looking forward to reading your book. I watched your demonstrations at Harrogate on Friday 27th at the knitting and stitching show and fell in love with the beautiful fabrics you were creating with the leaves. For me it was one of the highlights of my day as I am a tree lover. I am going to have a go at trying to recreate something similar at home. Many thanks for an excellent demonstration. That is a great idea! Passion and Creativity are the most important thing to have, So beautiful!! !